Note: Public spheres list medium articles are published at the end of each month. These medium articles list all the public spheres that were published or updated in that month. current month — ie. 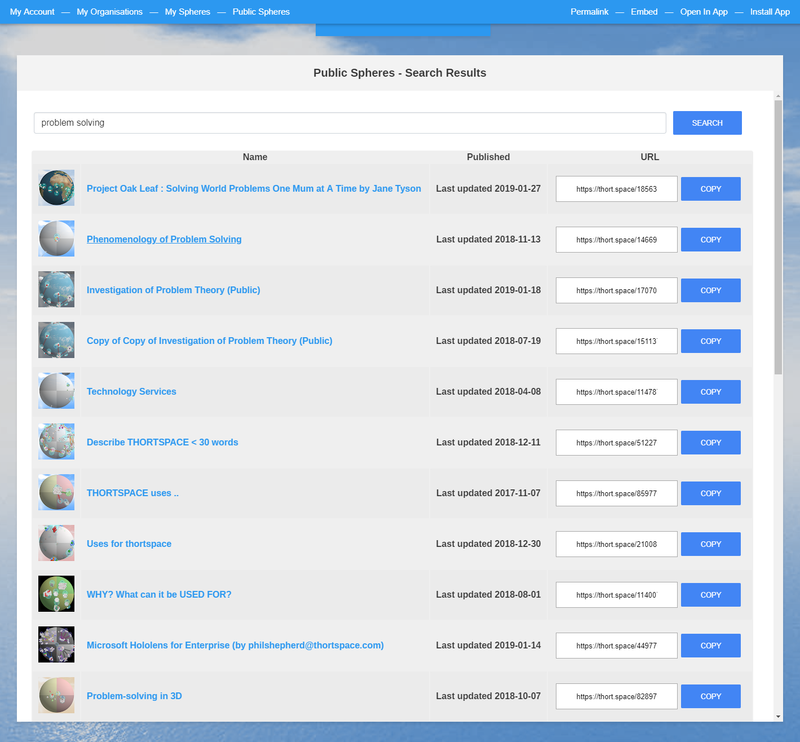 since the most recently montly list was published, or to search for a public sphere that contains particular content, see the live public spheres list which is here: https://thort.space/ . 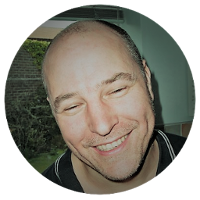 Thortspace - THORTSPACE - cognitive lego ..
Thortspace - CRASH INTRO - simple ..
Thortspace - WHY Thortspace (TS)? 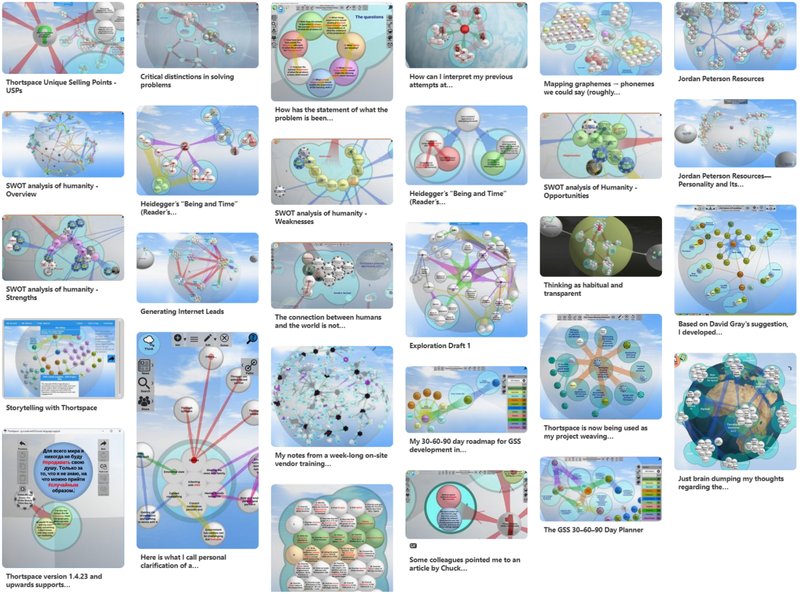 Andrew is a Product Designer at Thortspace, the world’s first collaborative 3D mind mapping software. Breakthrough collaborative thinking, whenever and wherever you need it most. More stories here.